The Daily Kirby: In 1964 Marvel published 152 comics. 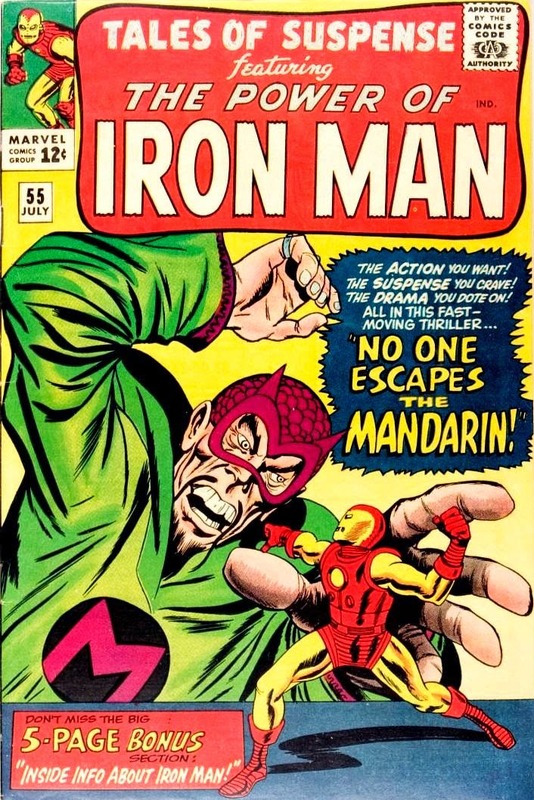 In 1964 Marvel published 152 comics. 105 had Kirby covers and 53 had interior Kirby art totaling 983 pages. 2 reprinted 40 Kirby pages.